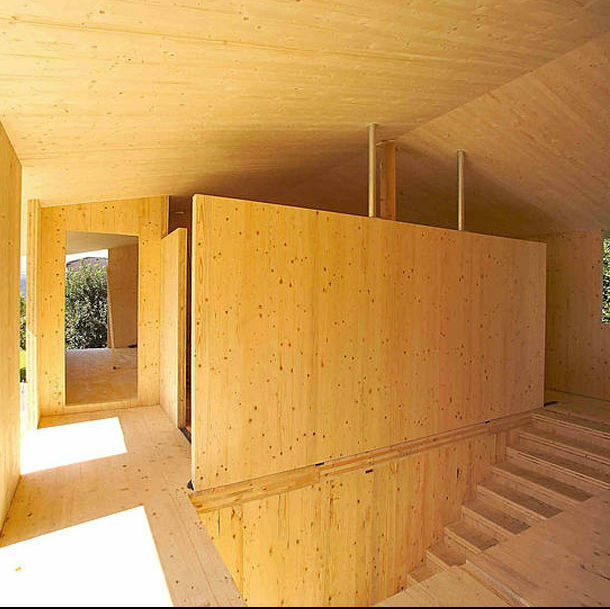 CLT insulates and is load-bearing at the same time. All aspects are easily completed using the same material (wall, roof, floor...), making it easy to plan and build. Made of 99.4% renewable timber and 0.6% formaldehyde-free glue, CLT is a sustainable, high-tech product that also contributes to a healthy indoor environment. available dimensions and load-bearing capabilities of CLT. At SBR, we work with designers, architects and engineers who are experienced and familiar with the CLT product and able to maximize the new possibilities CLT offers for any design. High quality Glulam structures fully CNC-machined, ready to assemble. Up to 200mm x 400mm x 11,500mm standard. We offer a complete package from design over approval, certification to installation of the CLT structure - Australia wide. 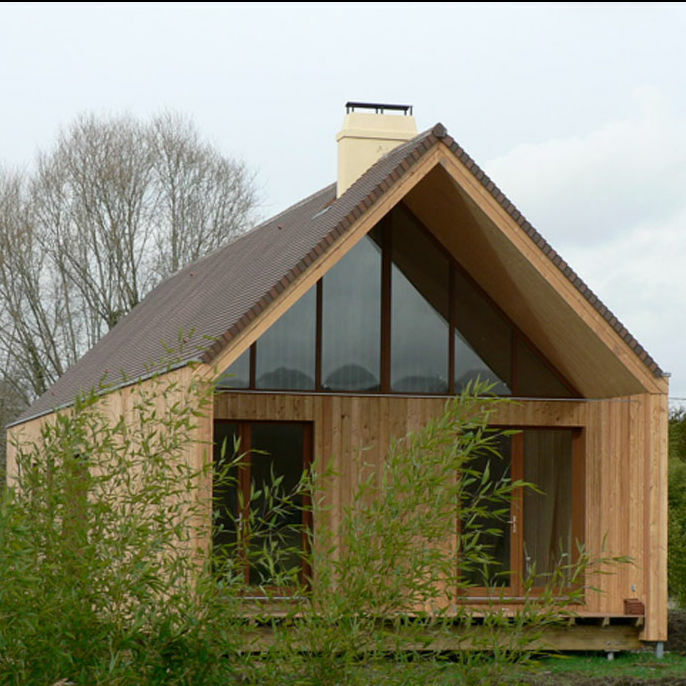 We design for and with CLT ! We design with you the structure you want to build out of cross laminated panels. We translate your design to work best with CLT panels. We work with you to get all necessary approvals. 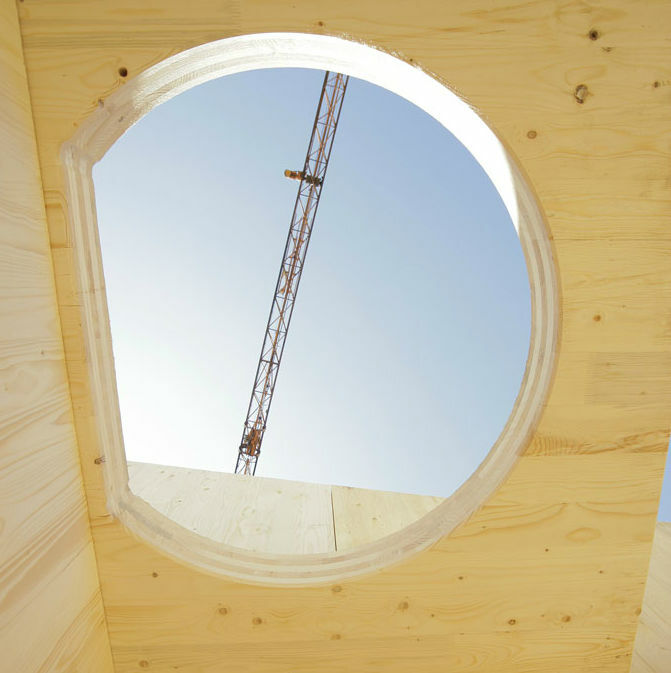 We supply precise pre-manufactured CLT components and all necessary hardware. We organise an experienced crew to install the CLT structure with your preferred builder. 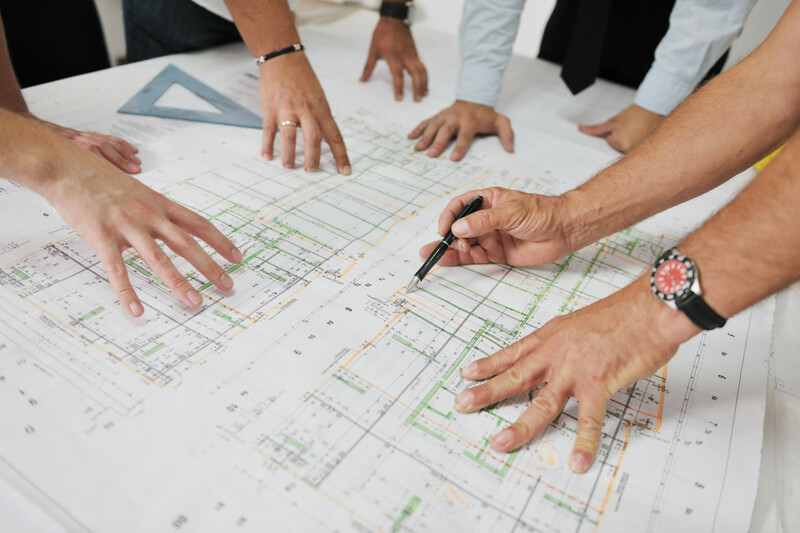 We can help you find a suitable builder.